These are all the new products Australis came out with for this month, excluding a couple of lipsticks that they also came out with. 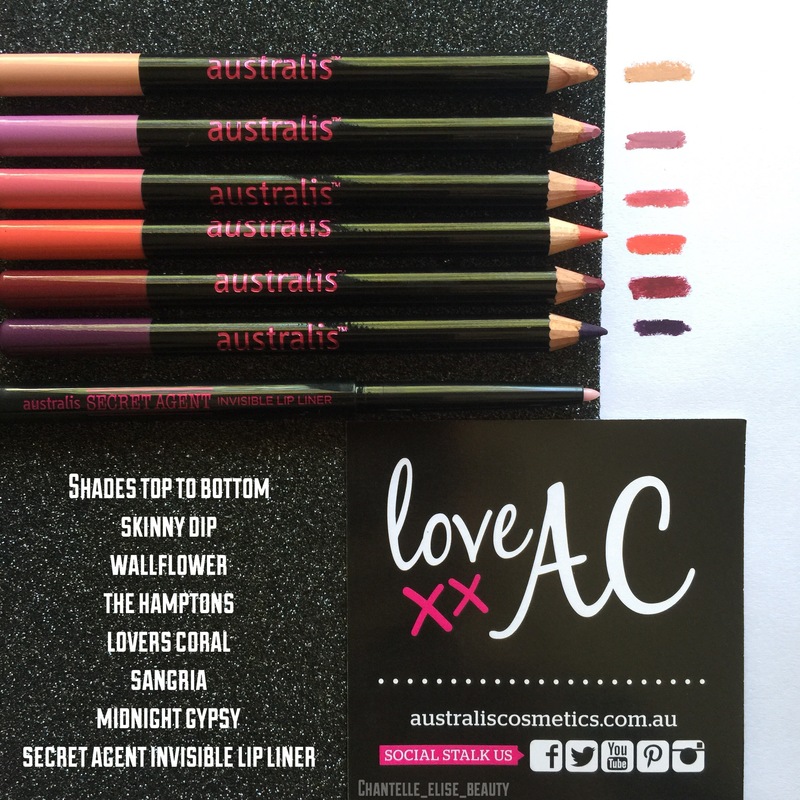 I was lucky enough to receive these lip liners from Australis to try out and I’m so thankful to them as I really don’t have many lip liners and these colours go with so many of my lipsticks. 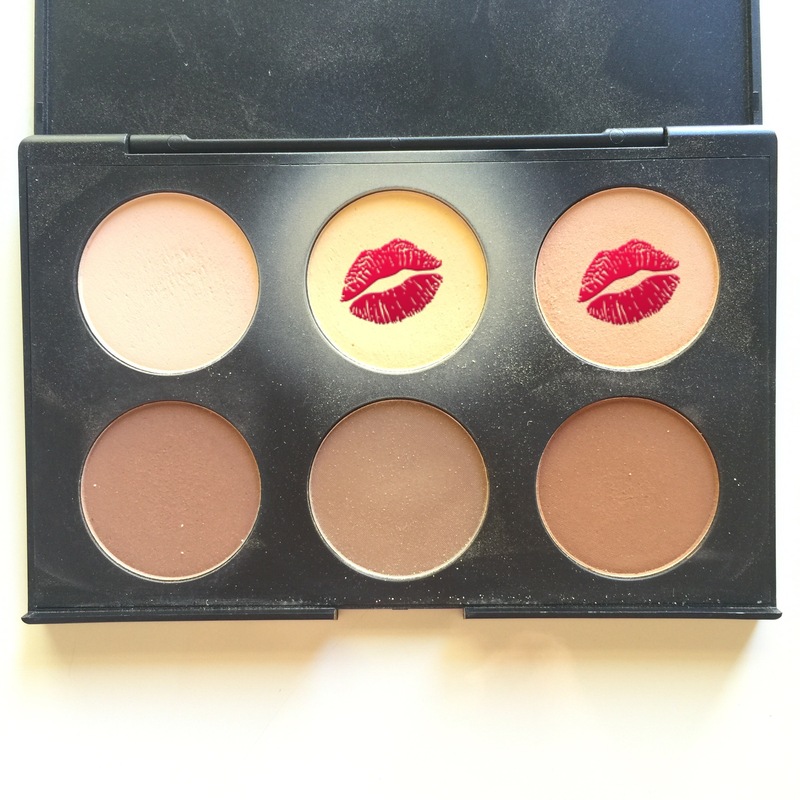 These lip liners are very pigmented and glide easily onto your lips. Great as an all over lip colour as well. The Secret Agent invisible lip liner is definitely as must have as it can be used with any lip colour, it applies beautifully and prolongs the wear time of your lipstick. 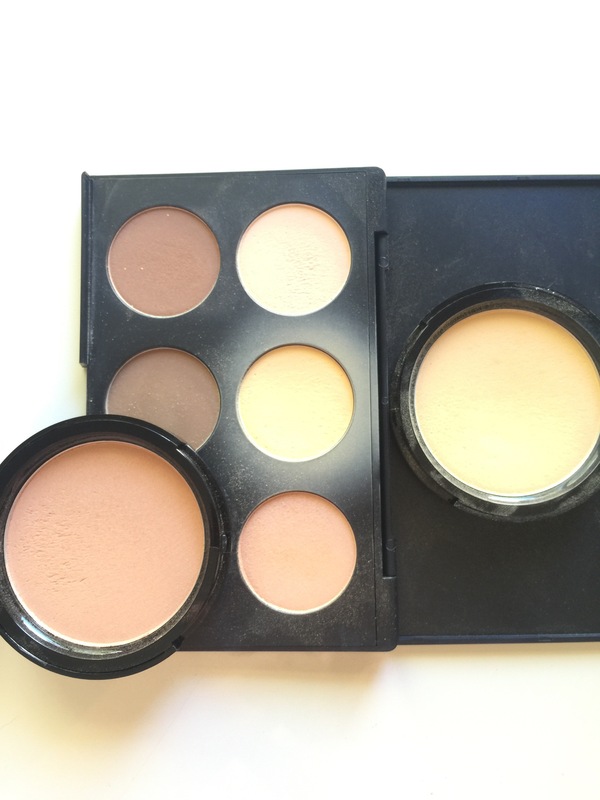 They are the exact same incredible formula but a tonne bigger which is great as these two shades were my most used. 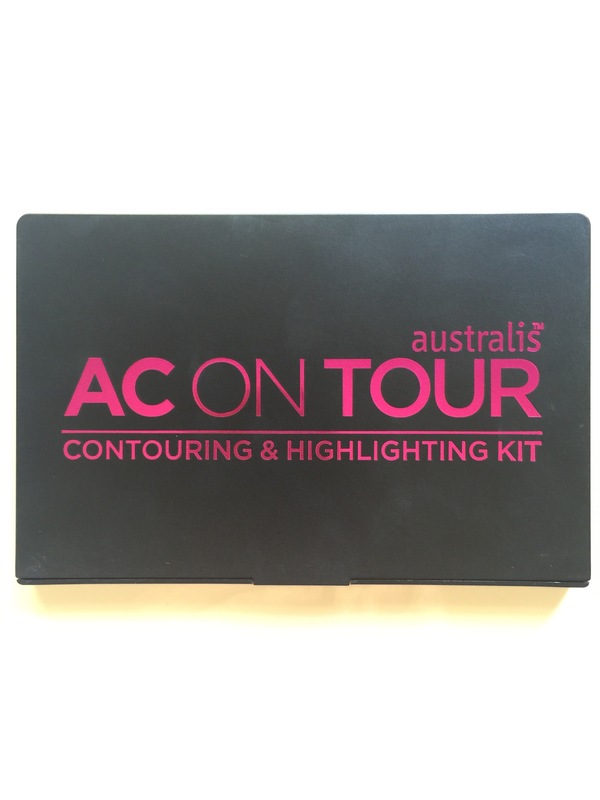 The formula is buttery and pigmented it makes the Banana powder perfect for brightening the under eye area and setting your under eye concealer. 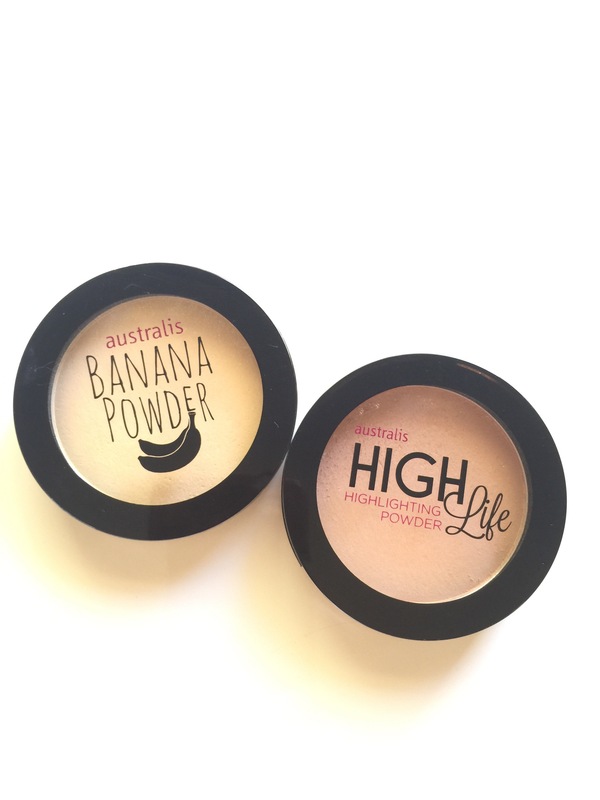 The High Life highlighting powder is a beautiful subtle highlight which can be intensified with using a wet brush. 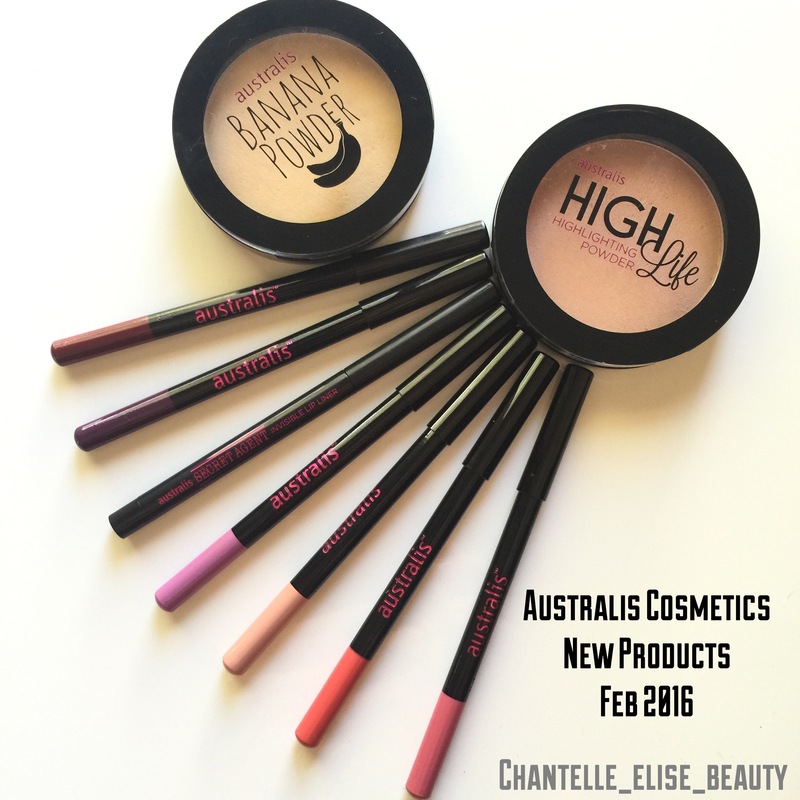 i love the look of australis make up but i can’t find anywhere in the uk that stocks there stuff! brilliant blog btw!